wisdom of planting by the moon a bit more seriously. approaching fullness in the so-called first or second quarter increasing phase. planting and attend instead to weeding, composting, or harvesting. Almanac, to determine which signs rule over your optimal planting days. impractical—more so if the notion of lunar planting strikes you as a bit loony. something you can try that might make a believer of you. favorable phase of the moon matured sooner than those that were not. favorable phase of the moon. 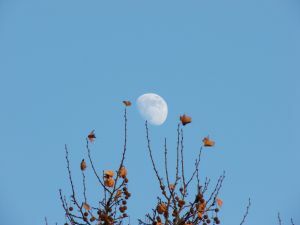 the waxing moon were ready seven days earlier than the latter ones. ground crops this year sometime between March 28-29, and April 2-3.
environmental scripts for children's television, live puppet theater, and the Web. She is also the author of Seed Keepers of Crescentville, her first novel.